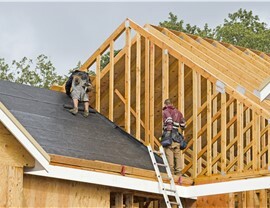 Protect your home with durable roofing from U.S. 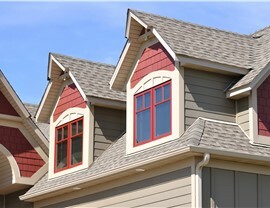 Window & Siding—now with a free gutter installation! U.S. 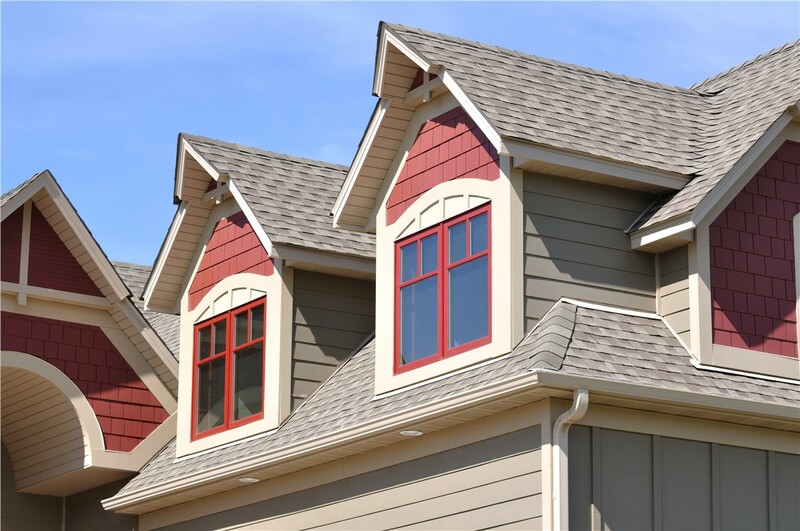 Window & Siding has always offered high-quality roofs that are engineered for the Connecticut climate and customized to your style. But for a limited time, we’re offering even more than that: Save now by getting a free gutter installation with the purchase of any roof! 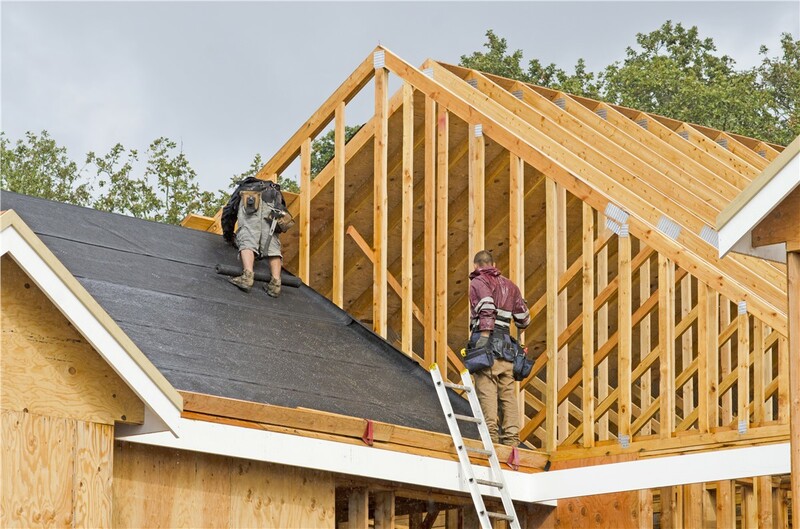 As an IKO Pro – Elite Contractor, we have the training and expertise for a seamless installation of any new roof. 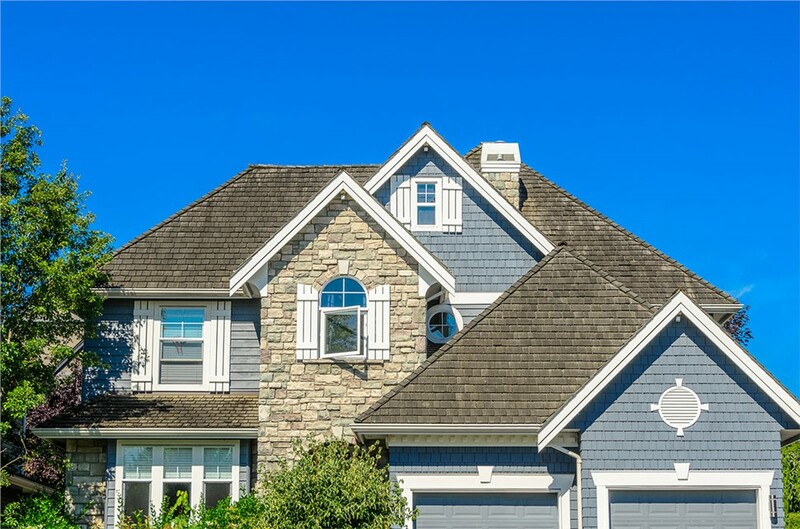 From textured metal to traditional asphalt, our resilient roofing comes in many styles, colors, and designs so you’re sure to get the perfect fit for your home. 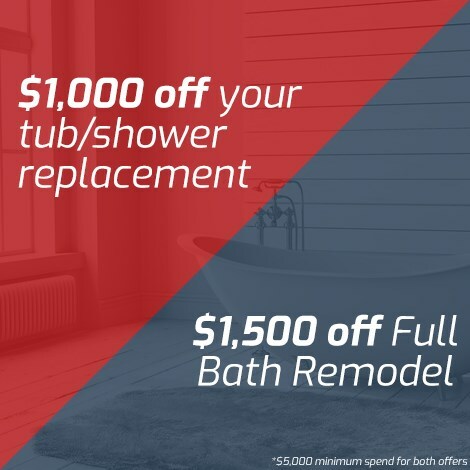 Invest in your home protection now to take advantage of this special offer. 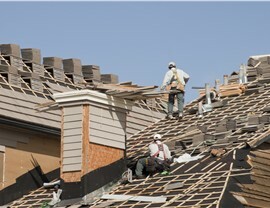 Some restrictions may apply, so contact our friendly staff for more information about your roof and gutter installation.